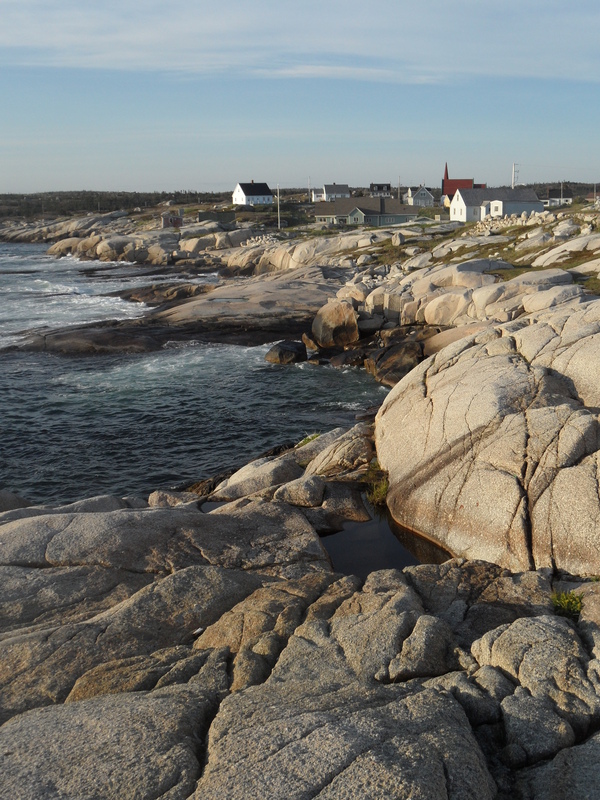 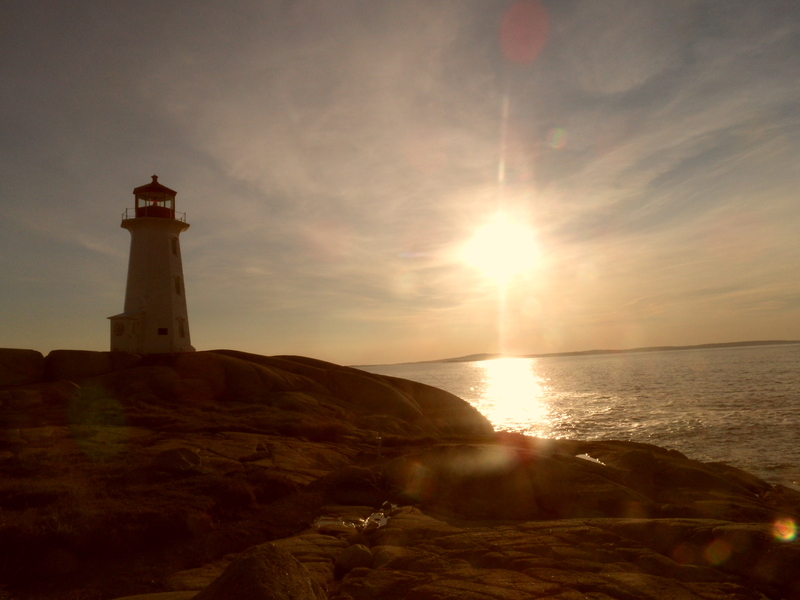 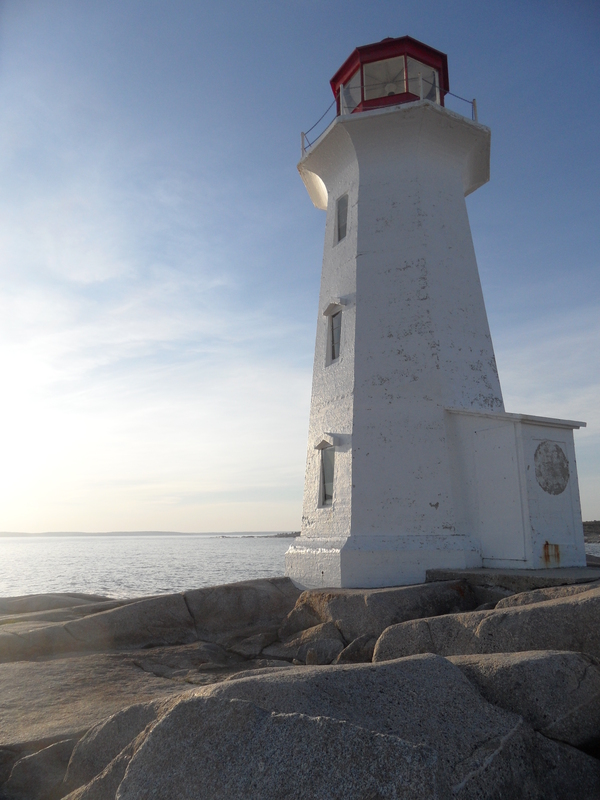 Just when I thought I was totally over lighthouses, along came Peggy’s Cove! 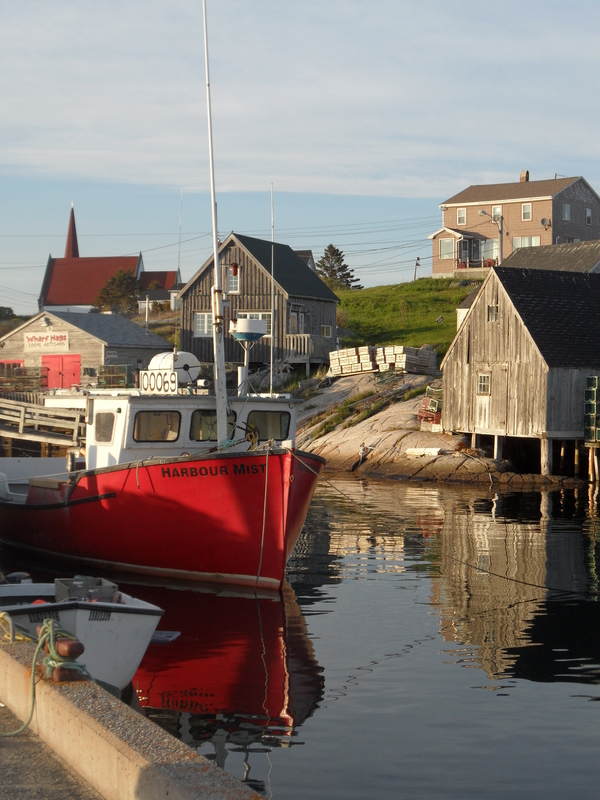 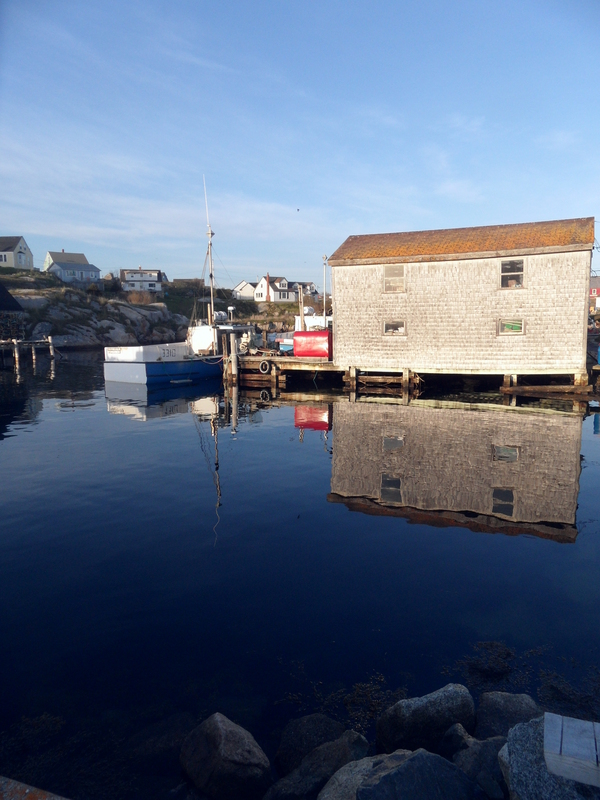 This tiny fishing village is apparently one of the most visited places in Atlantic Canada – and rightly so. 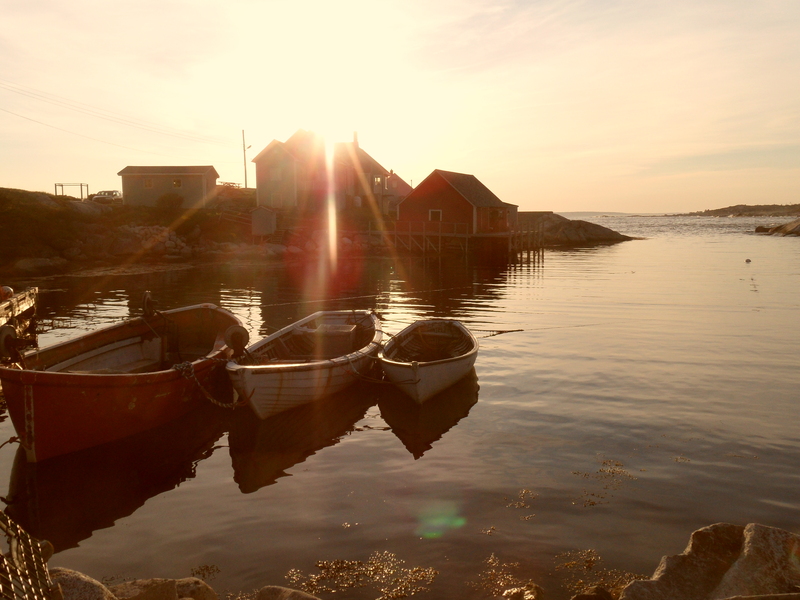 This place is so stunning, I’m going to let the pictures do the talking.